Join business leaders, academics and innovators to learn how AI is transforming society and what you can achieve with this evolving technology. 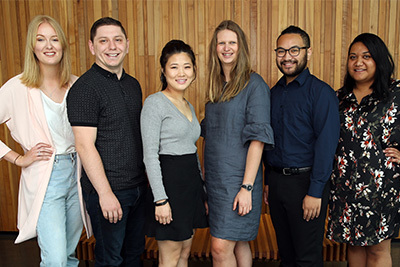 AI-DAY showcases stories, panel discussions and applications powered by AI. The conference runs over two days (27 and 28 March) and is followed by workshops at AUT (3 and 4 April) and a hackfest (6 and 7 April). 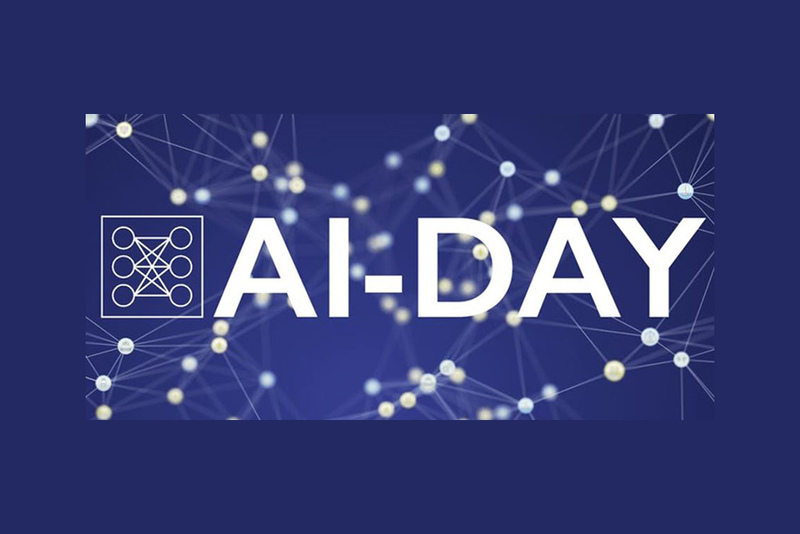 Check the AI-DAY website for tickets, programme info and the speaker line-up.